In our second issue, we bring together stories from: Alex Charchar, Mark Boulton, Karen McGrane, Cennydd Bowles, Trent Walton, and Josh Brewer. Through the lens of grief, Alex Charchar sees creative work, and the world, differently. Tasked with designing a new wayfinding system for a museum, Mark Boulton experiments on patrons and meets with honest feedback. For Karen McGrane, what was once a disability is now, sometimes, a superpower. Cennydd Bowles argues that the future of web design can be saved if web applications are built not only for humans but for humanity, and made to last. When we learn to articulate the complexity and value of our work, Trent Walton forsees not only better understanding but greater respect for our profession. Josh Brewer welcomes the end of the rock star era and the dawn of great design teams. 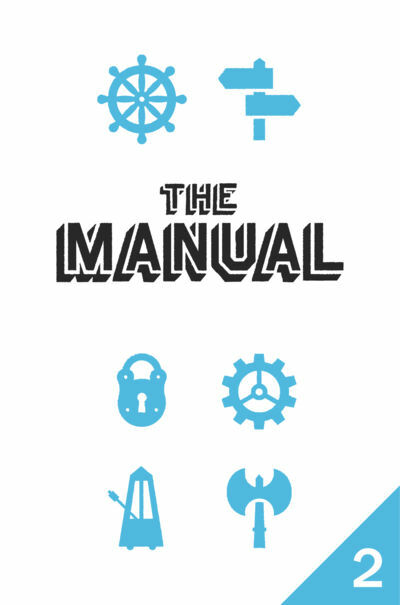 Tuts+ subscribers also receive a $5 discount on any book, eBook or audiobook purchase at http://shop.themanual.org/ (coupon included in ebook zip file download).